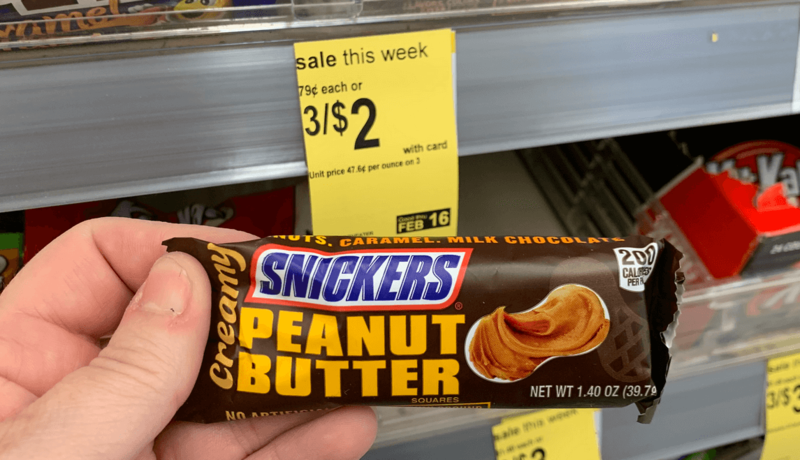 Snickers Creamy Single Bars Just $0.42 at Walgreens! There’s a sweet deal on Arizona Snickers Bars this week at Walgreens! Now through 2/16, Walgreens has the Snickers Single Bars on sale 3/$2, you must buy 3 in order to get this price. 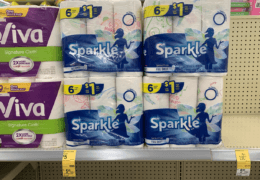 After the coupon we can score 6 of these for just $0.42 each!